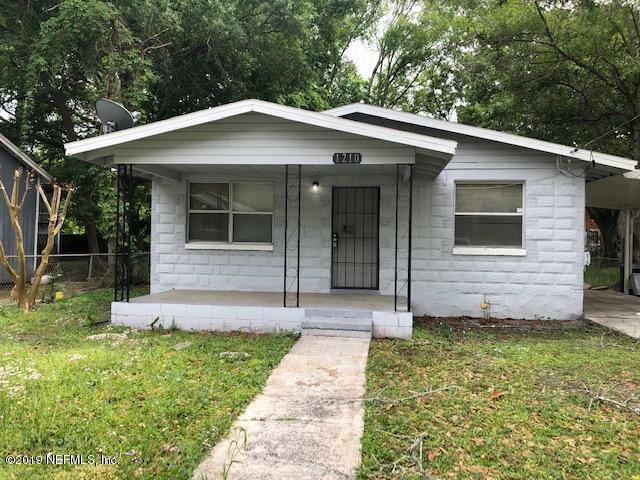 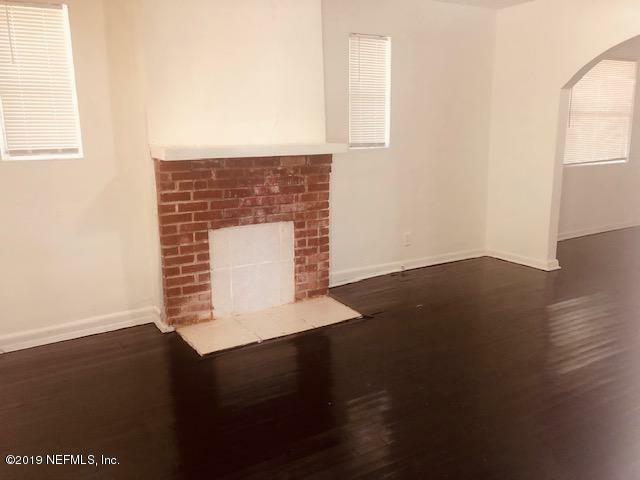 Welcome home to this renovated and professionally managed, 3 bedroom 1 bath Home. 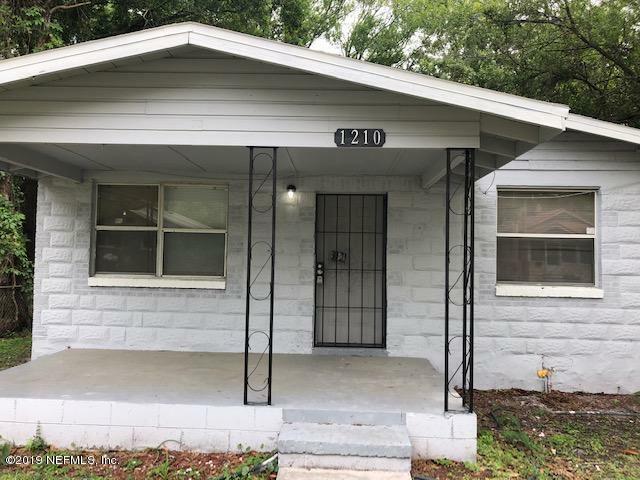 Features A/C, fridge, stove, fresh paint and flooring, nice kitchen and baths. 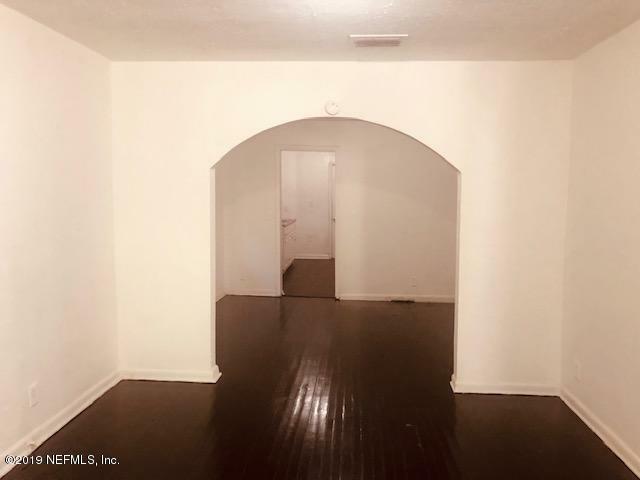 **Application can be made online, First Month and security deposit to move in.